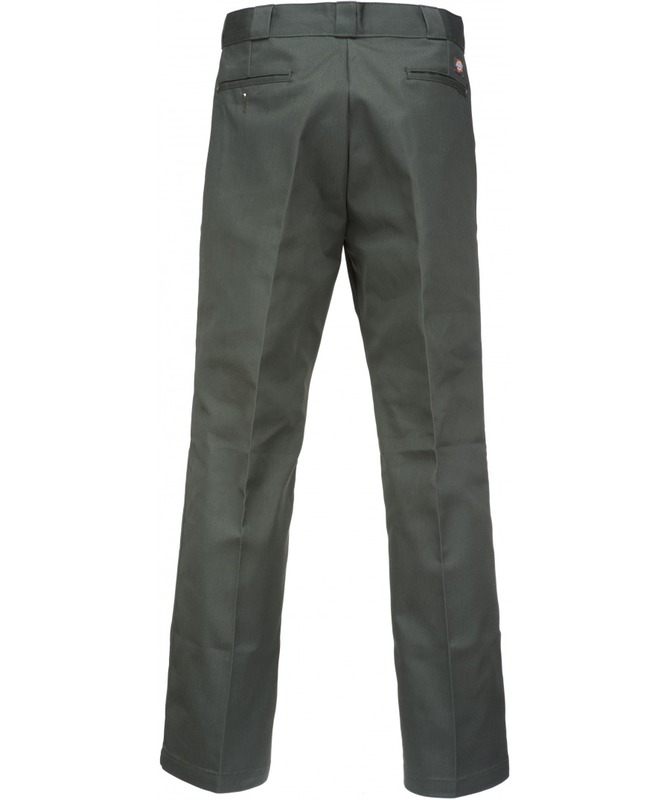 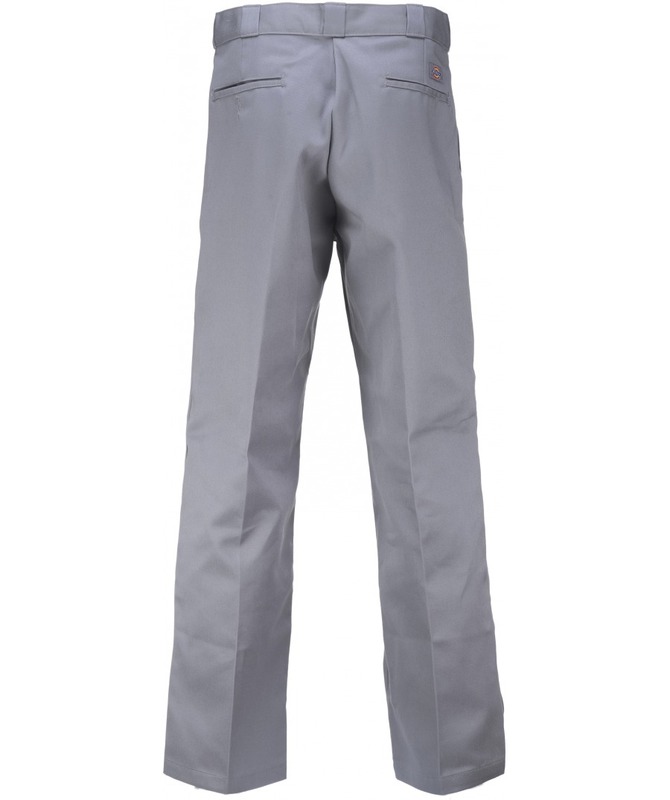 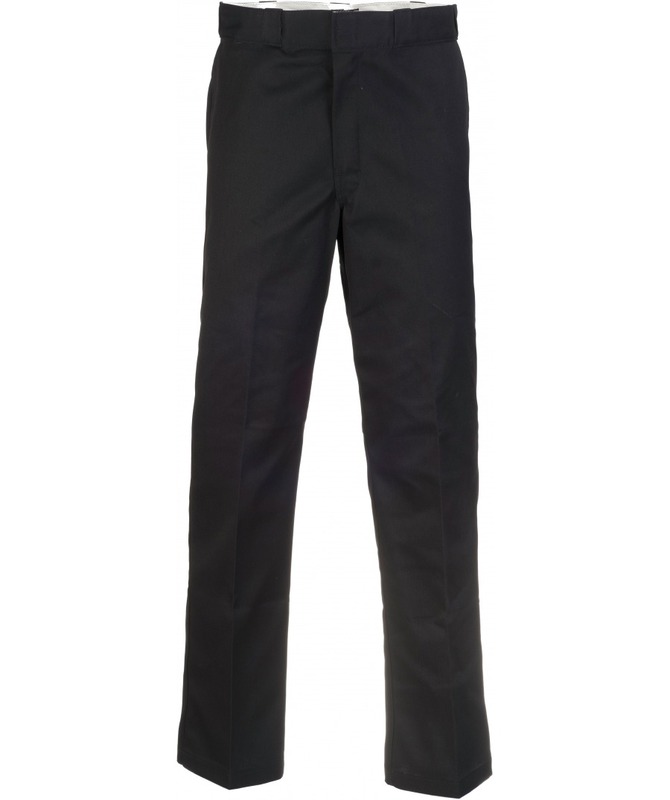 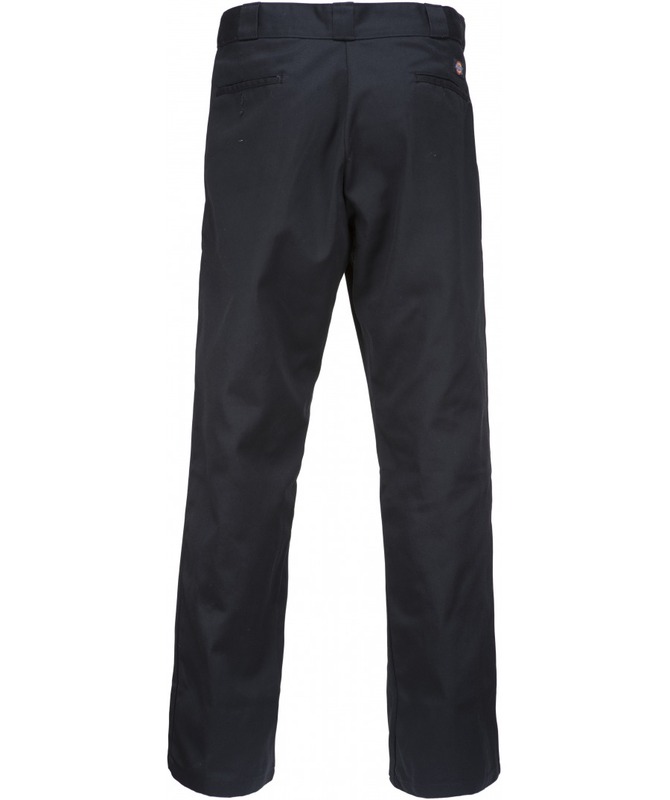 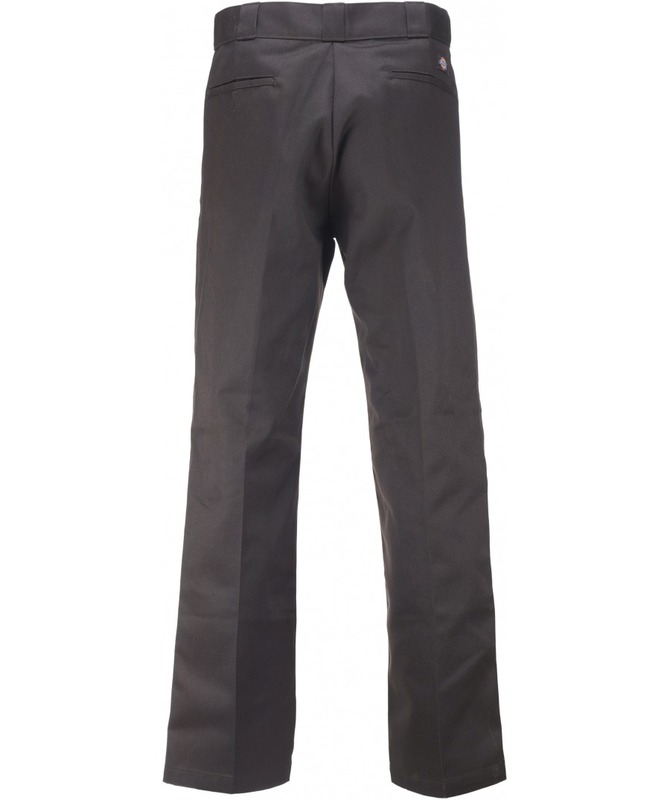 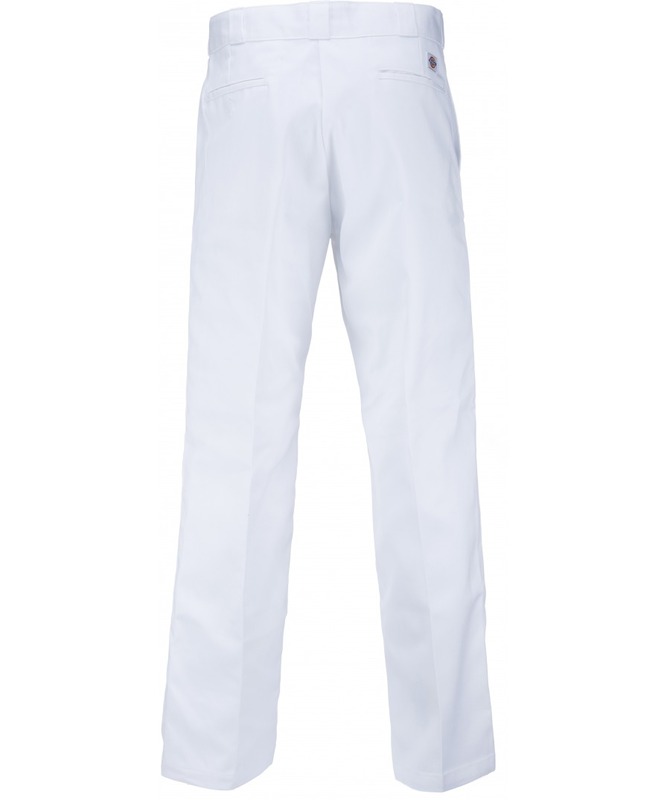 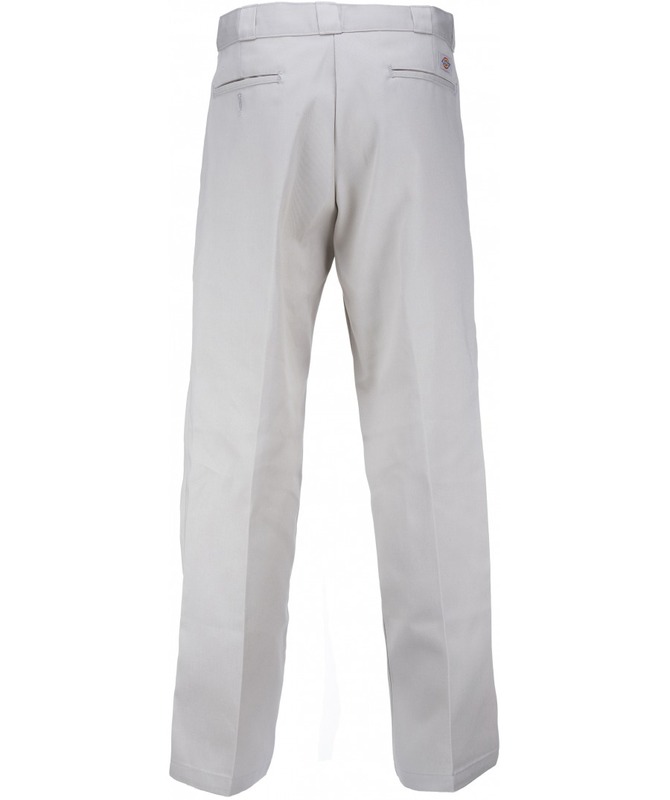 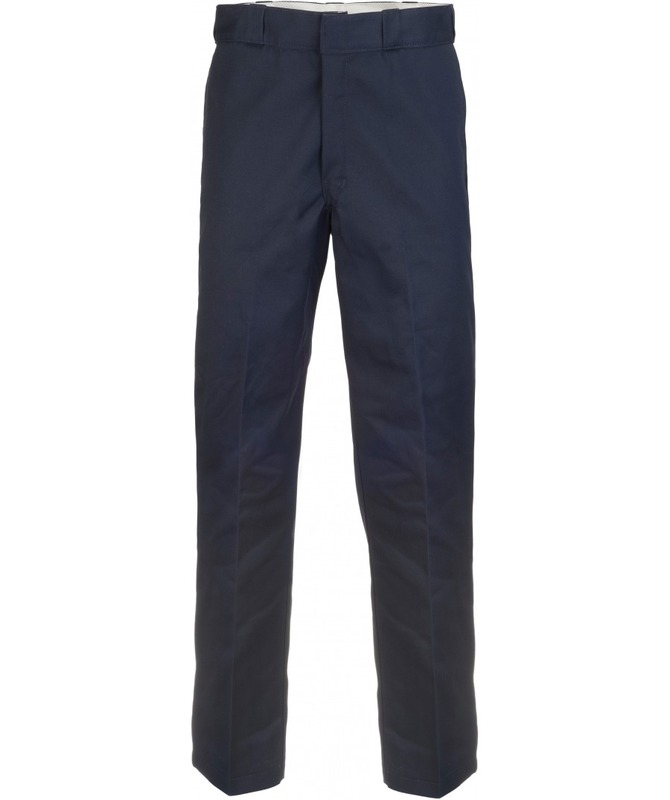 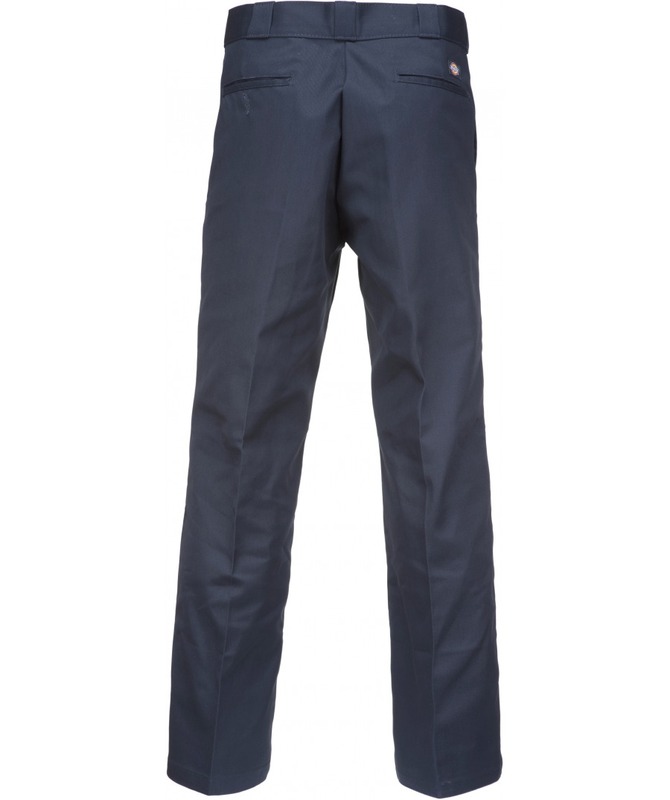 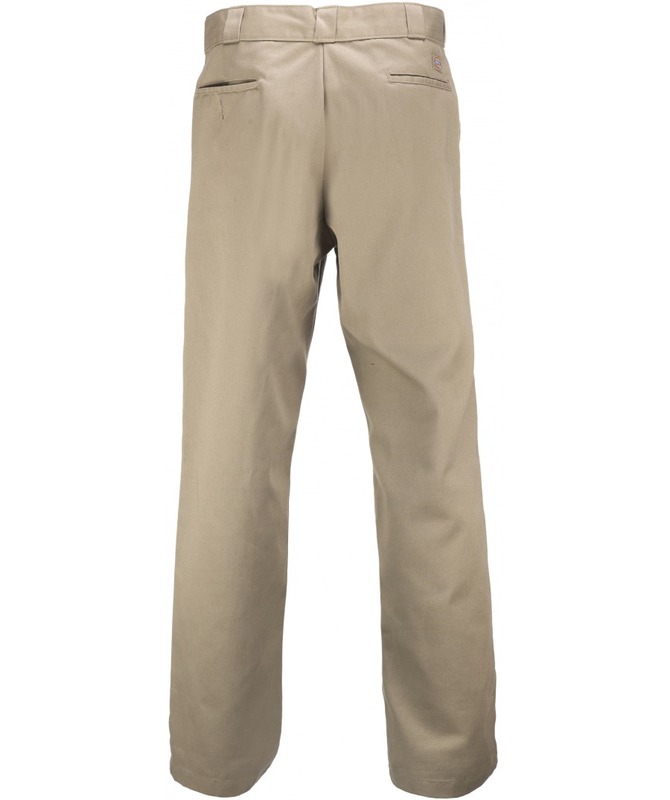 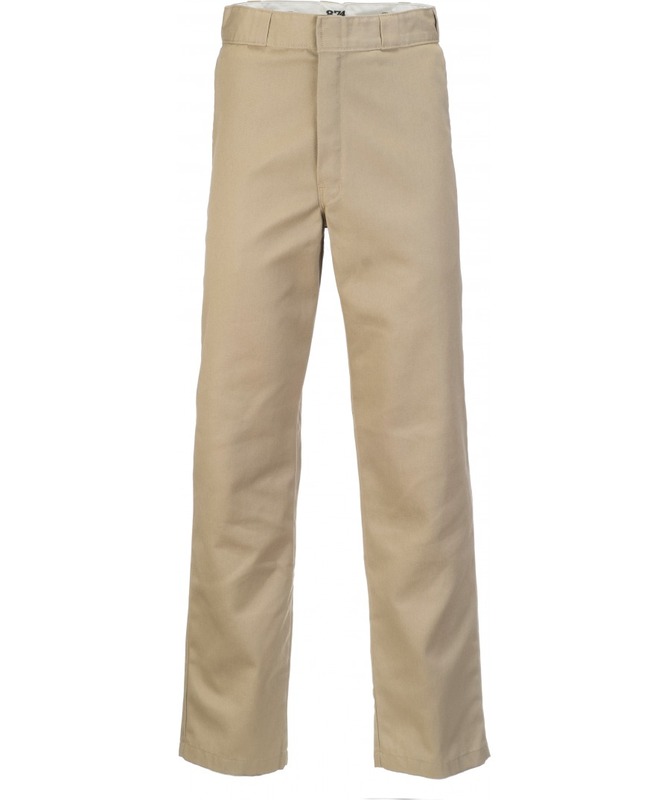 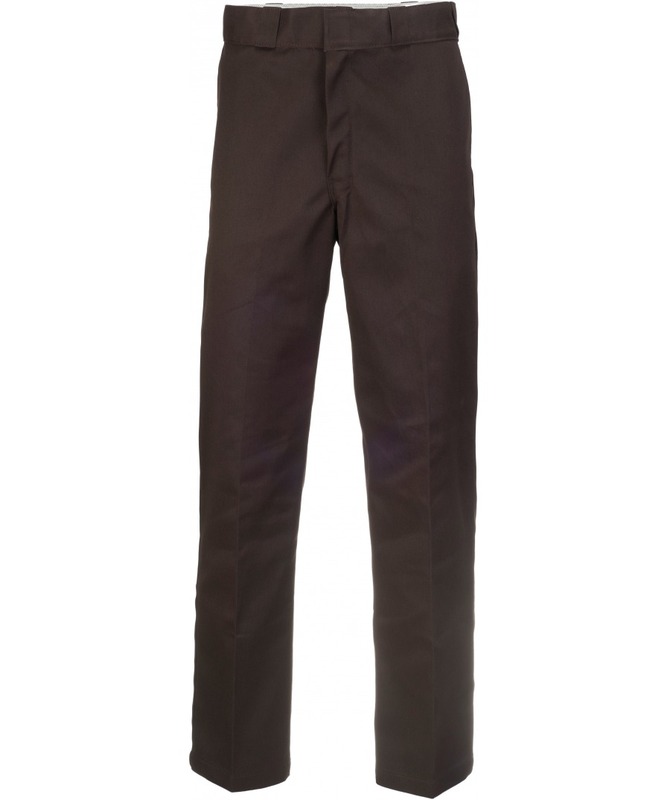 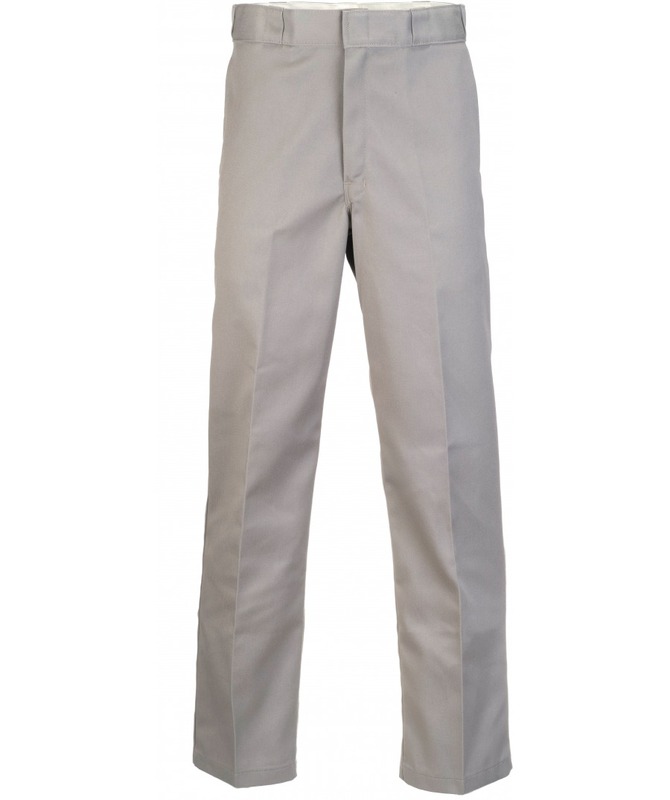 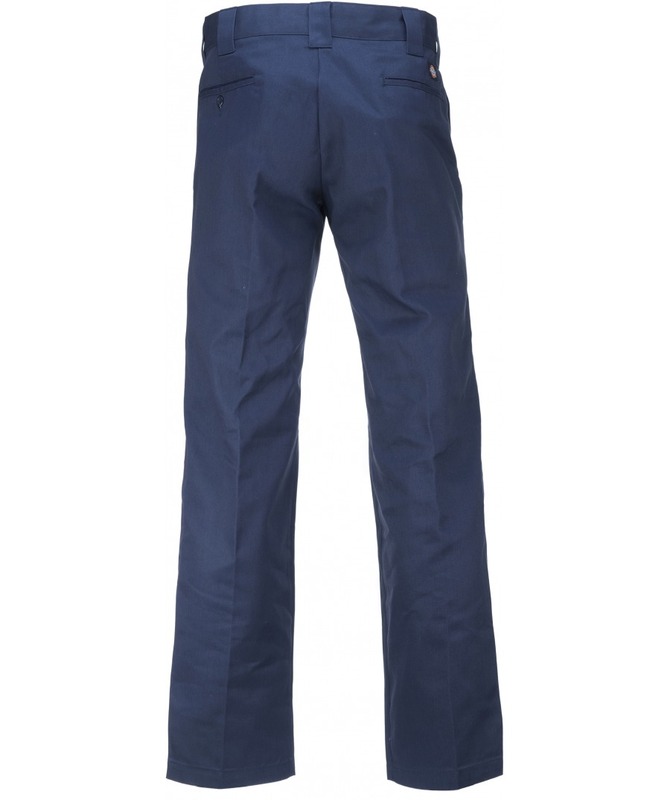 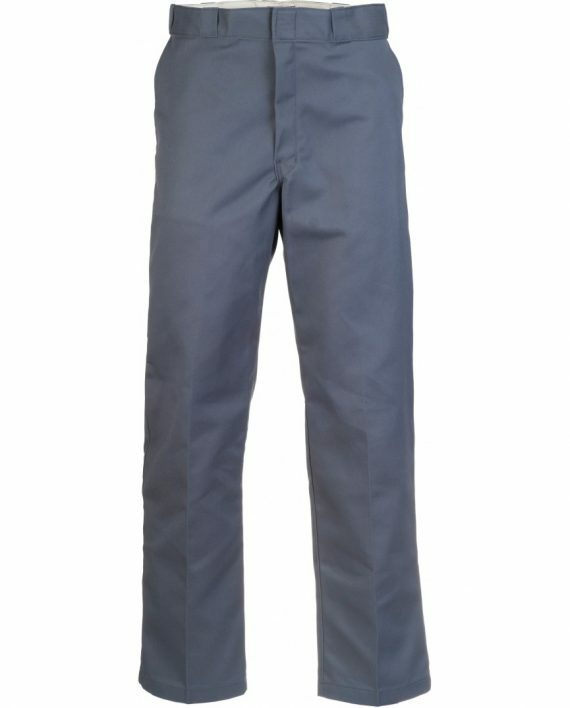 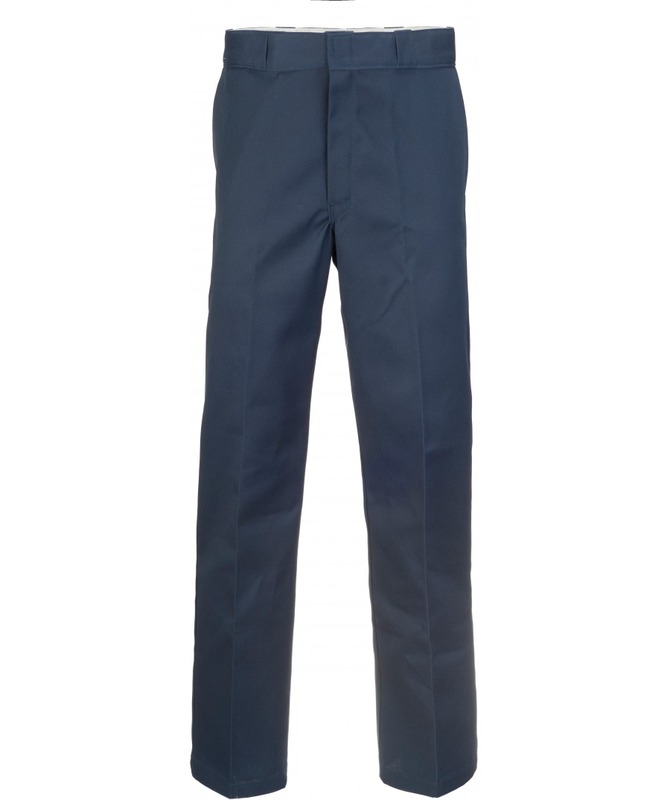 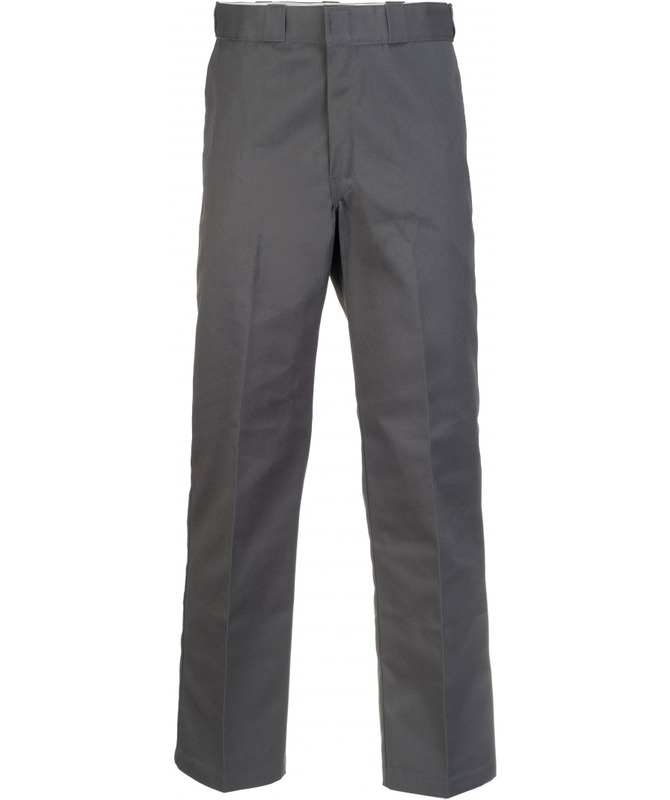 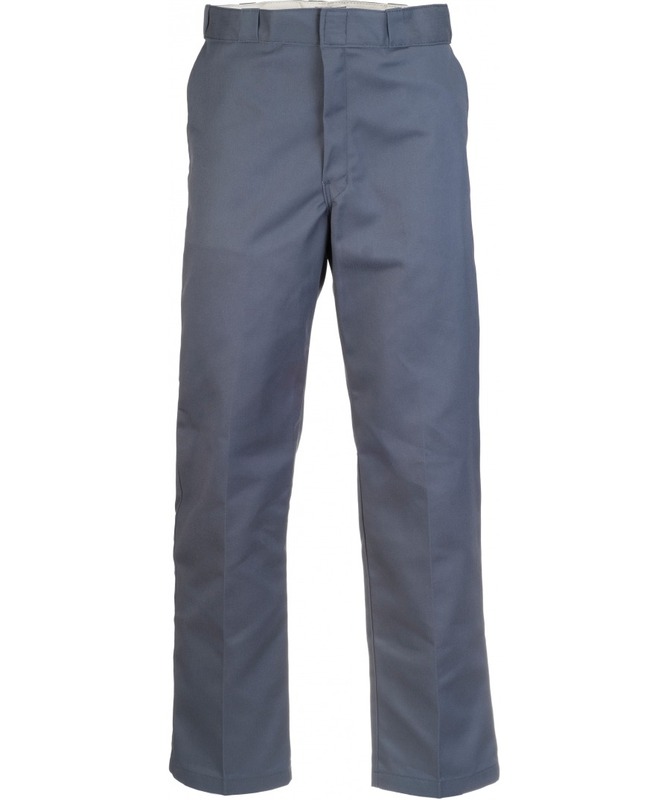 The top selling classic American Dickies work pant. 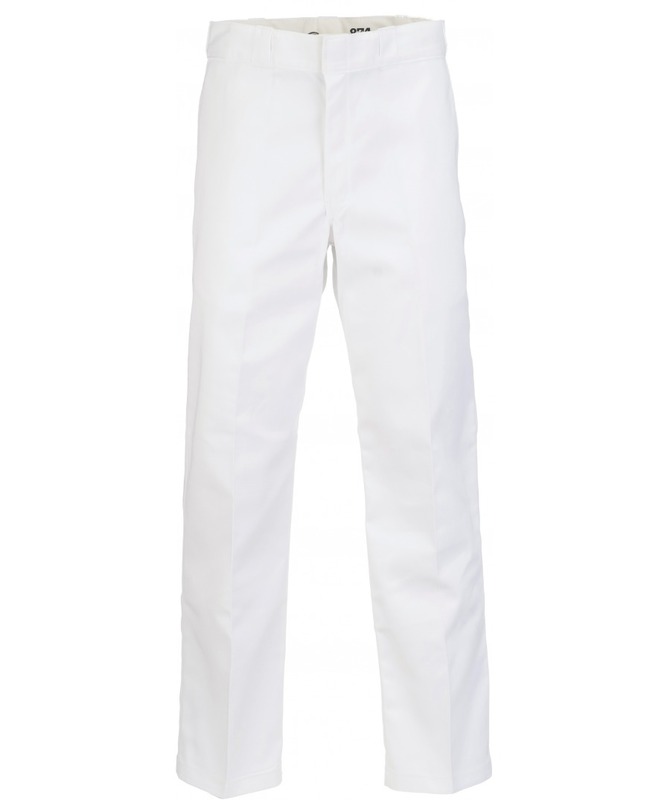 Born in the US in 1967, this original 874 remains the key piece in the Dickies EU lifestyle collection year on year. 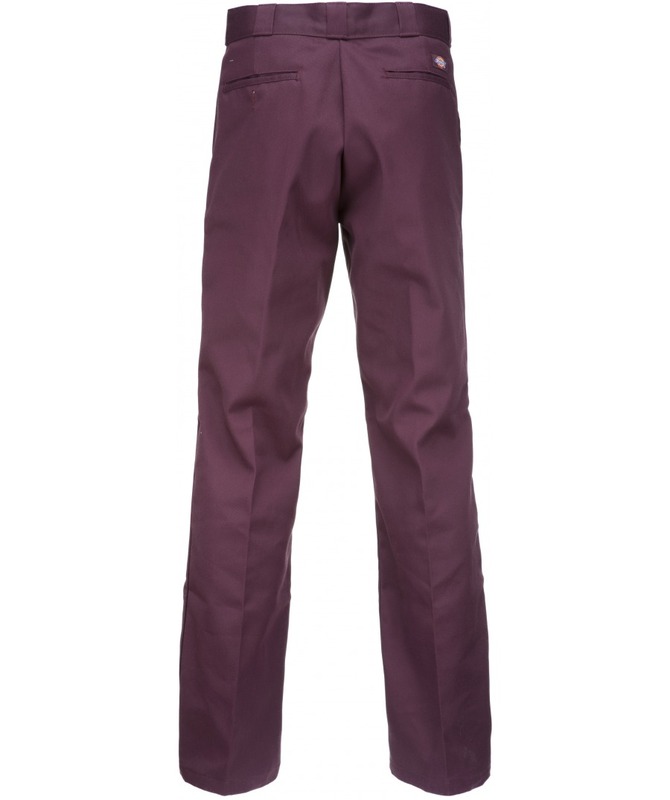 Great choice of colours and size variations.